The Swiss Travel Pass is available for 3, 4, 8 or 15 consecutive days. It entitles you to unlimited travel on railways, boats and most bus routes. 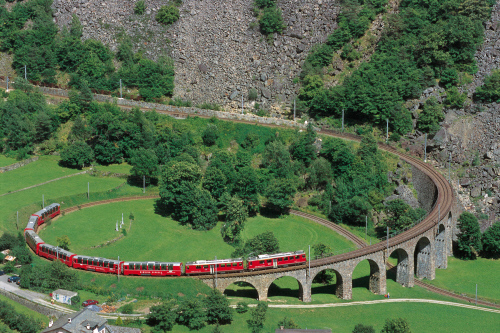 In addition the Swiss Travel Pass allows free travel on local transport services in 75 Swiss towns and cities, and offers a 50% reduction on most mountain railways and cable cars. Free entry to around 475 museums and exhibitions is also included. This Pass is available in First or Second Class. 3 Days, 4 Days, 8 Days and 15 Days. Once booked we will then email the Swiss Travel Pass to you.